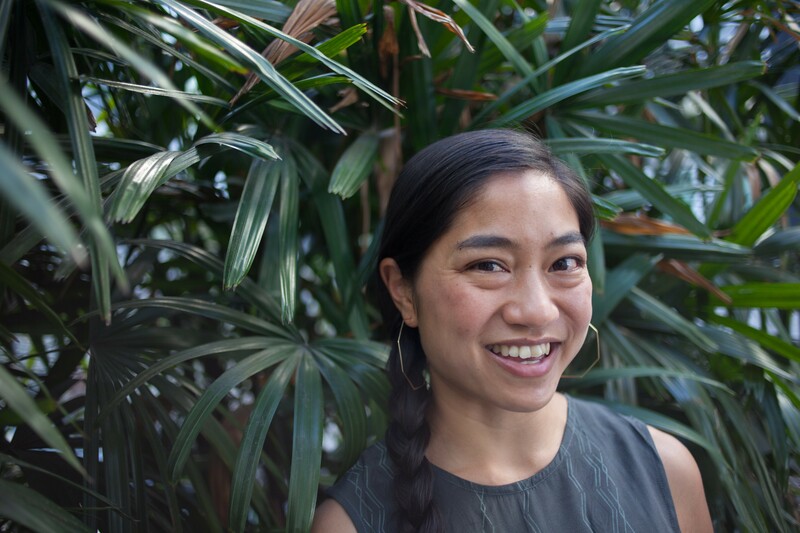 Aileen Suzara of Sariwa will cook in Oakland this week. La Cocina’s epic A Week of Women in Food kicked off earlier this week with a slate of the Bay Area’s top female chefs collaborating on special one-off dinners in honor of International Women's Day. Understandably, some of the events — such as Reem’s with Preeti Mistry last night or Nyum Bai with Fig & Thistle on Sunday — sold out instantly. But there are two East Bay evenings that folks can still support. On Thursday, Mar. 8, chef Aileen Suzara of Sariwa, a vegetable-centric Filipino pop-up, will be cooking at A16 Oakland (5356 College Ave.). Though A16’s usual menu will be available, diners can also order a special dish prepared by Suzara. And even if Italian food is more of what you’re craving that night, proceeds will still be donated to La Cocina, the San Francisco-based nonprofit that helps low-income women enter the food industry. On Saturday, Mar. 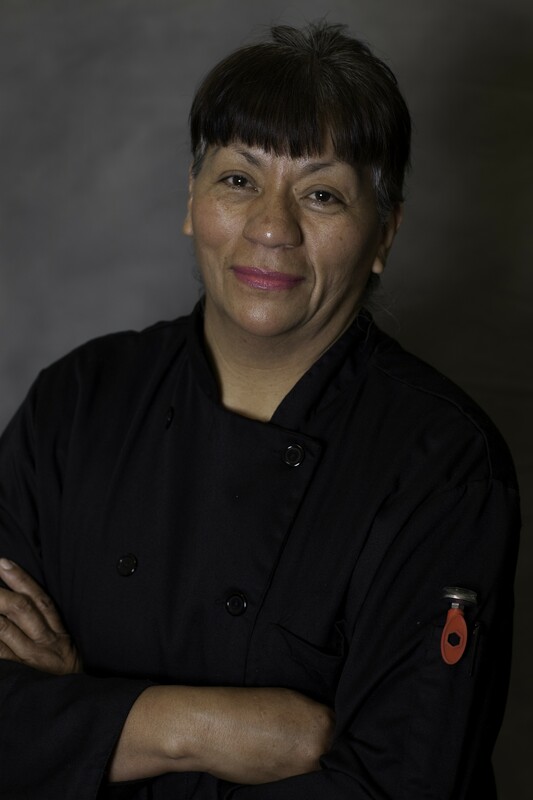 10, Alicia Villanueva of cult-favorite Tamales Los Mayas will team up with internationally renowned chef Gabriela Camara's Cala Restaurant crew at Villanueva’s Hayward tamale factory. Tickets include a bus ride fueled by cocktails courtesy of St. George Spirits — though East Bay residents could just meet everyone in Hayward and enjoy more cocktails, beer, and mezcal at dinner.